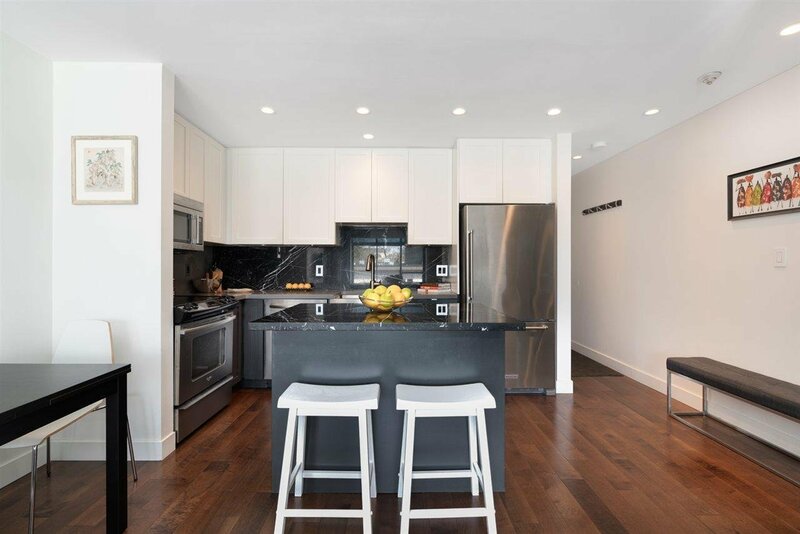 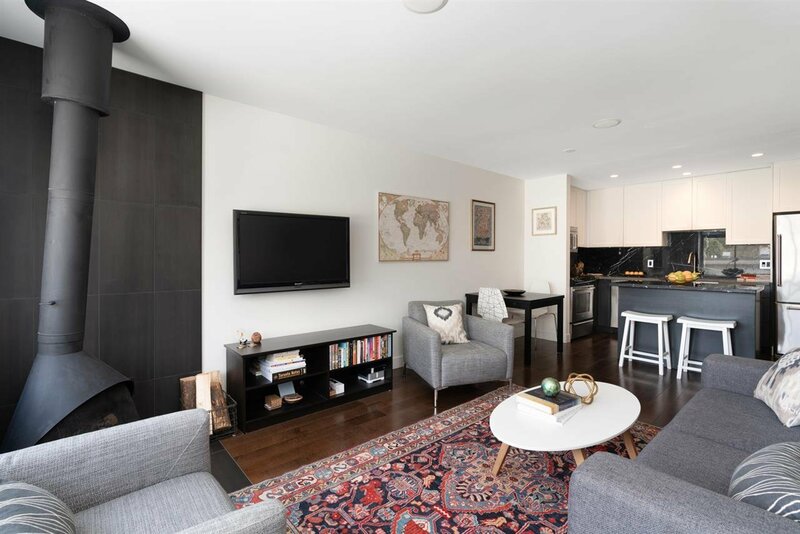 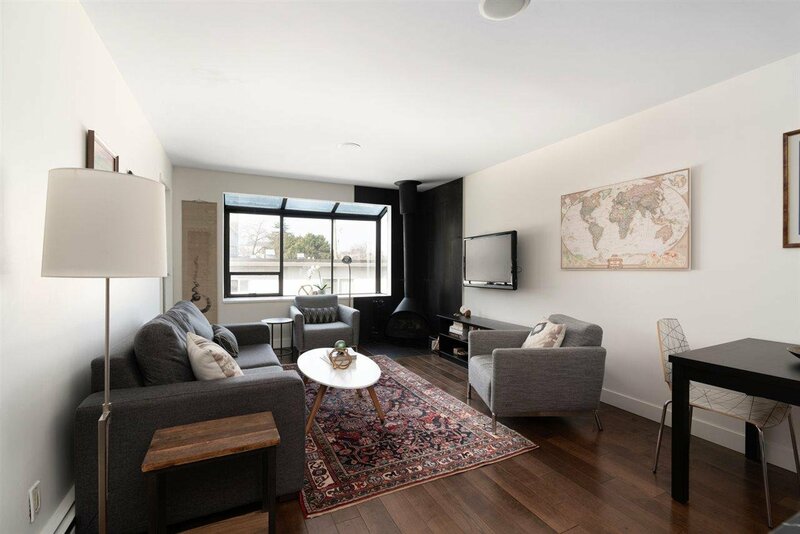 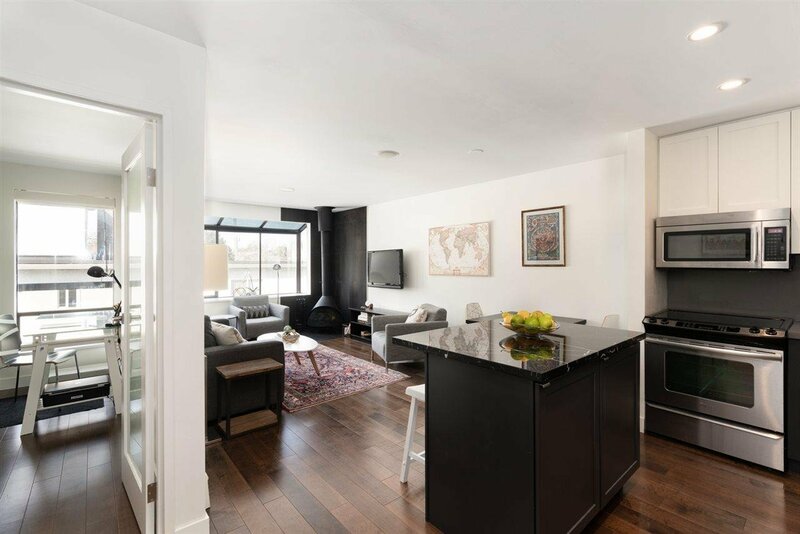 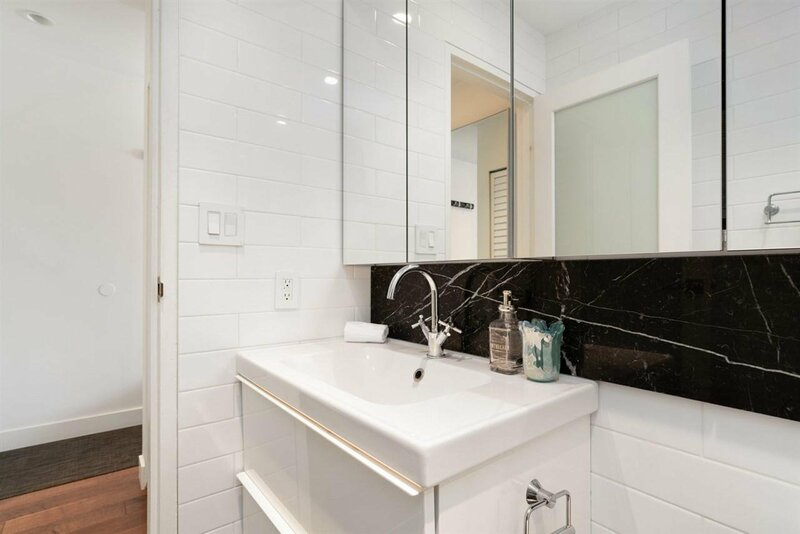 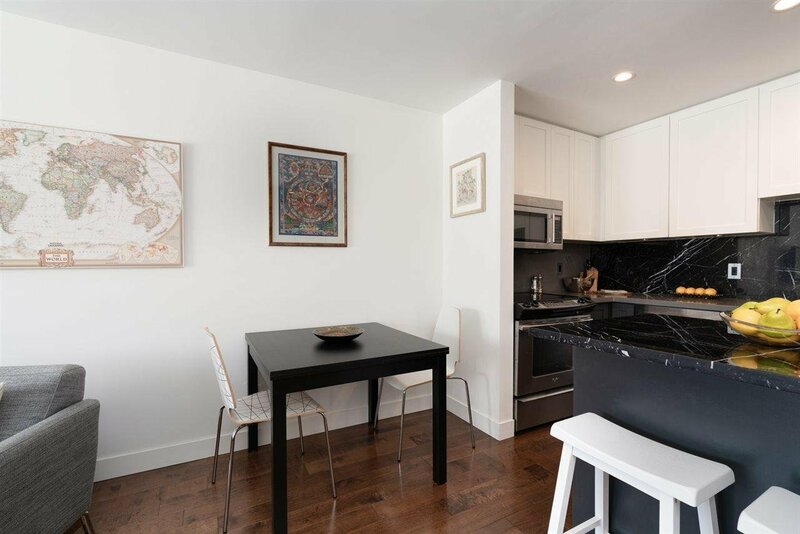 Beautiful 1 bdrm, 1 bath, west-facing penthouse suite in Kitsilano - completely renovated in 2014. 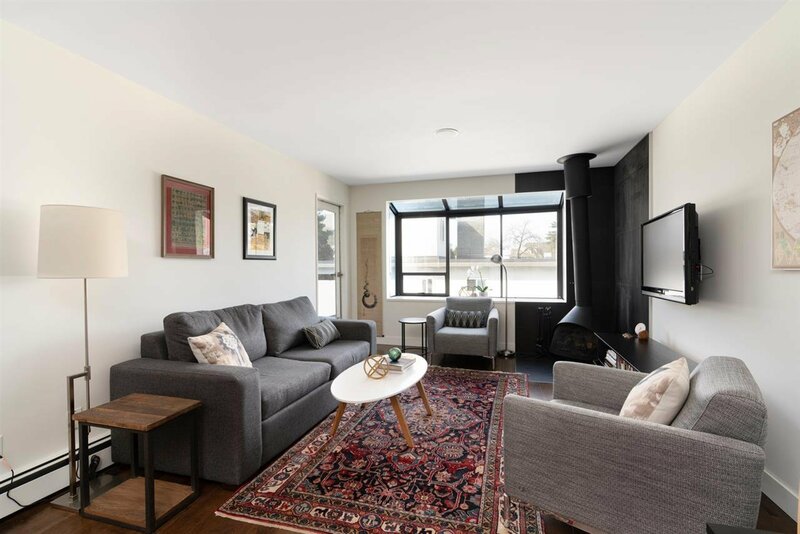 Large living room features a cozy wood burning fireplace and opens to your covered balcony, perfect for relaxing. 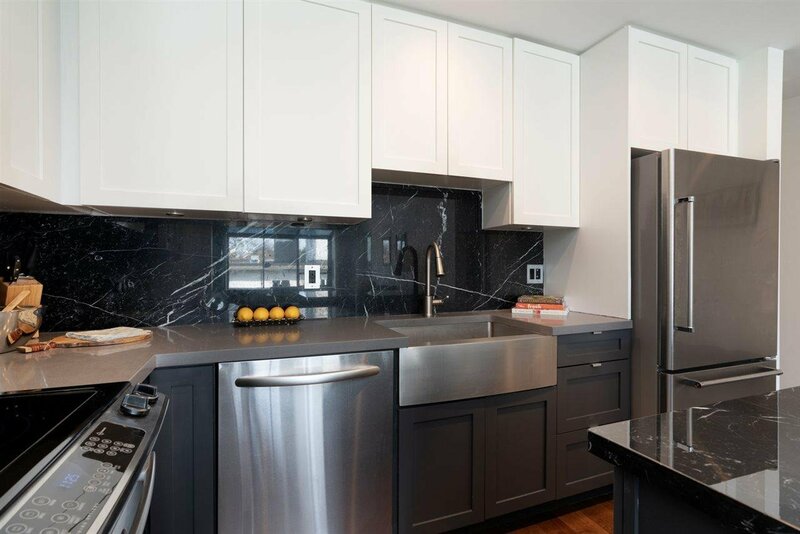 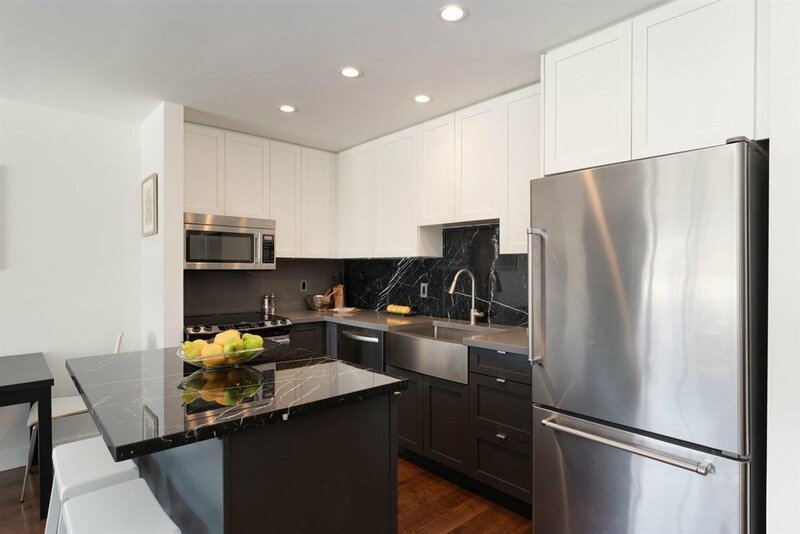 Your gorgeous kitchen boasting granite counters, stainless steel Kitchen Aid appliances with plenty of cabinet space and an island offering extra seating and entertaining area. 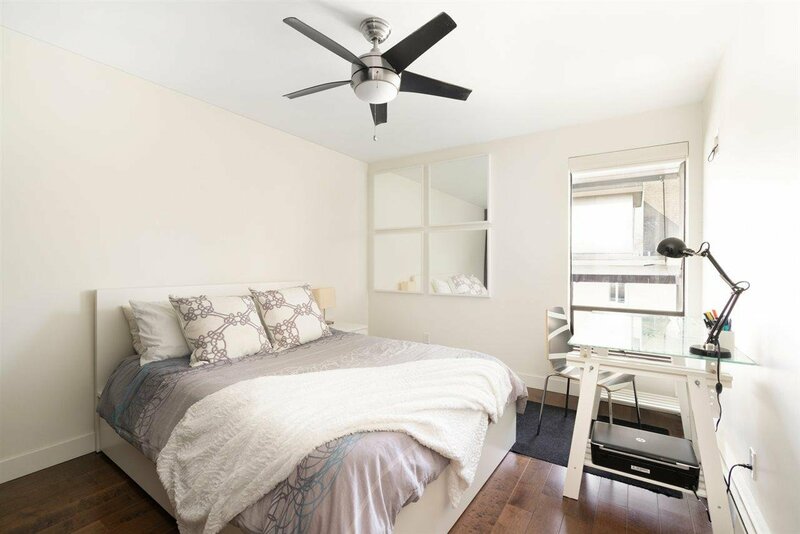 Spacious master bedroom with closet built-ins and tastefully updated 4 piece bath complete this lovely home. 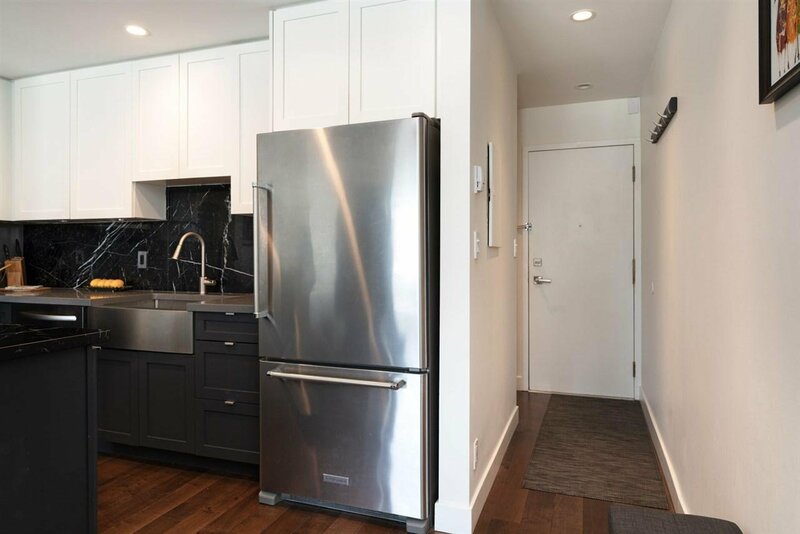 1 parking and 1 storage are included. 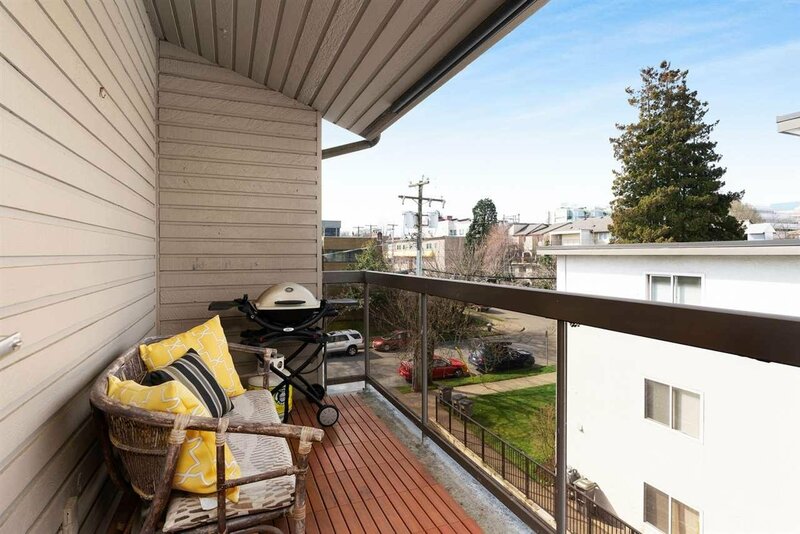 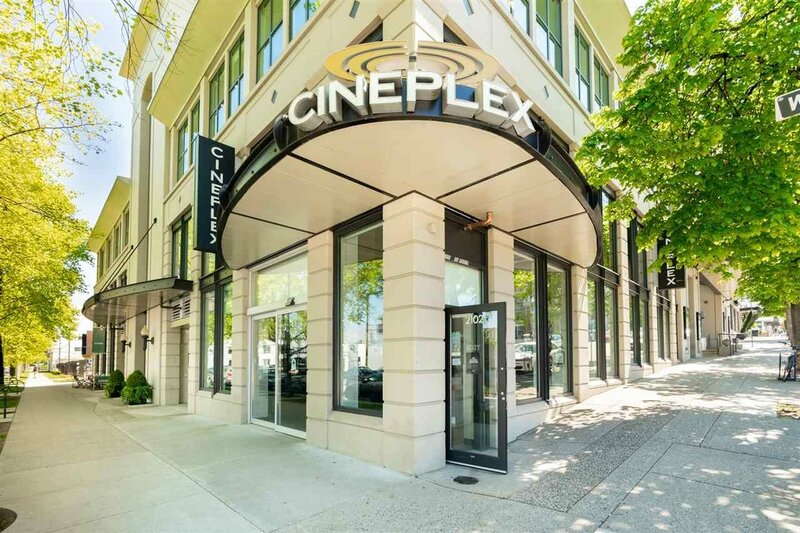 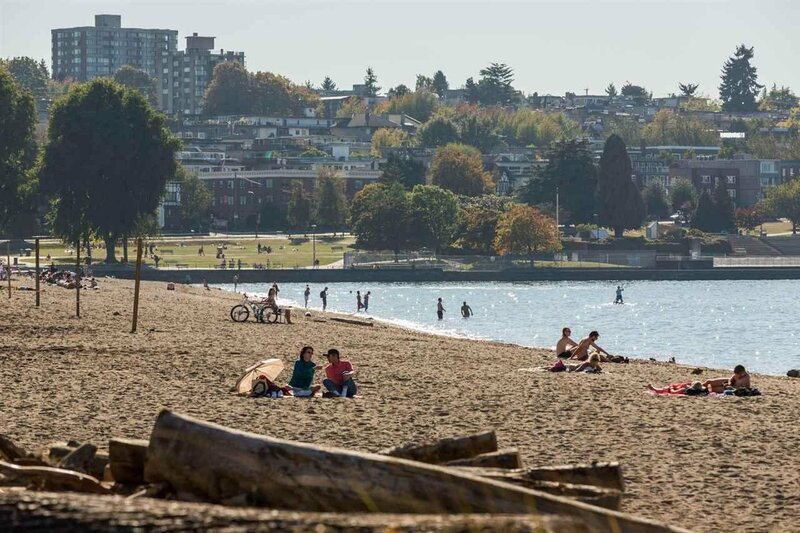 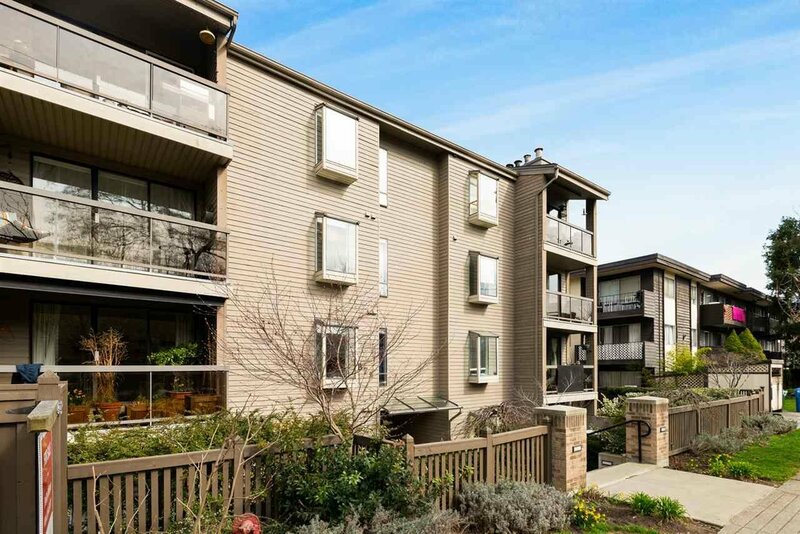 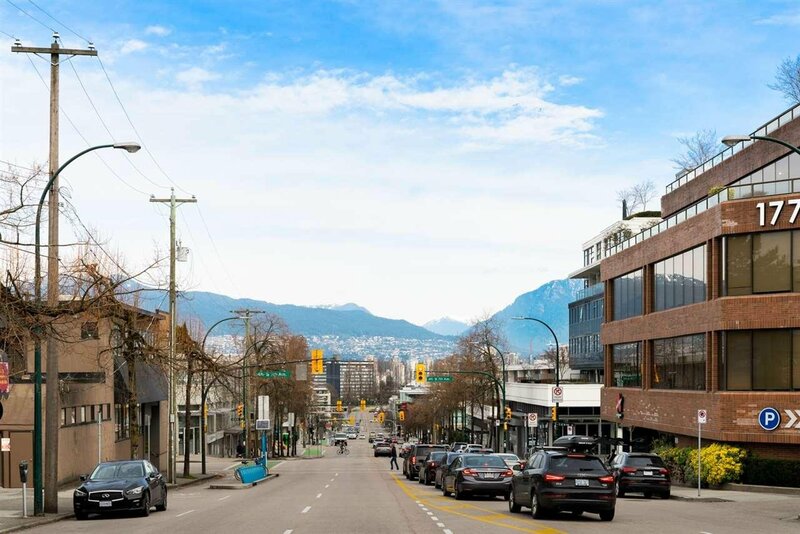 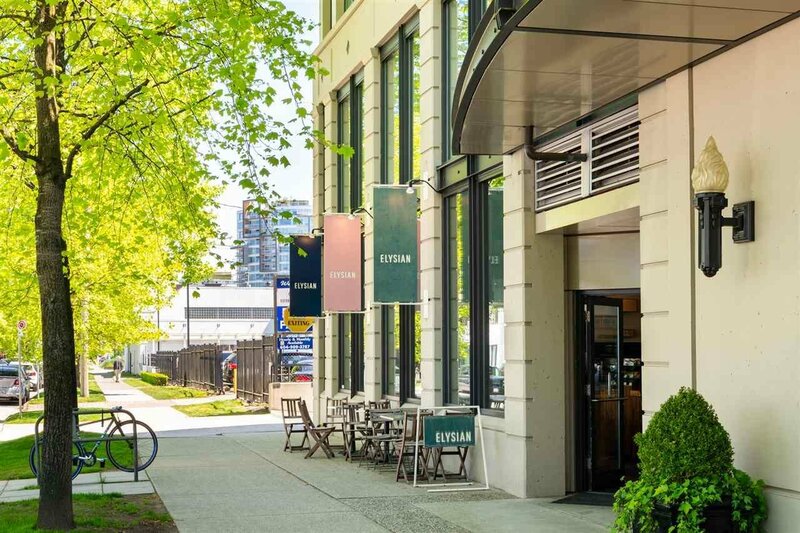 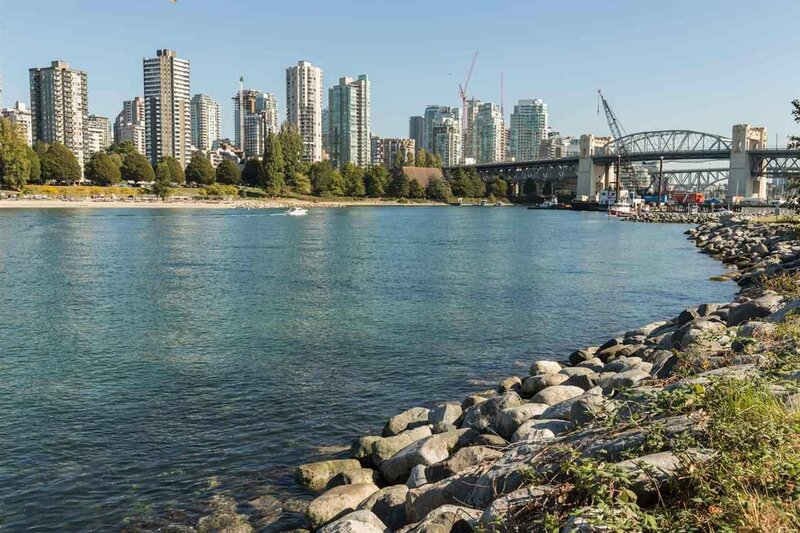  Prime Kitslano location, steps to shops, cafes, restaurants & transit along W Broadway, Burrard St & W 4th Ave and a short stroll to Kitsilano Beach & Granville Island. 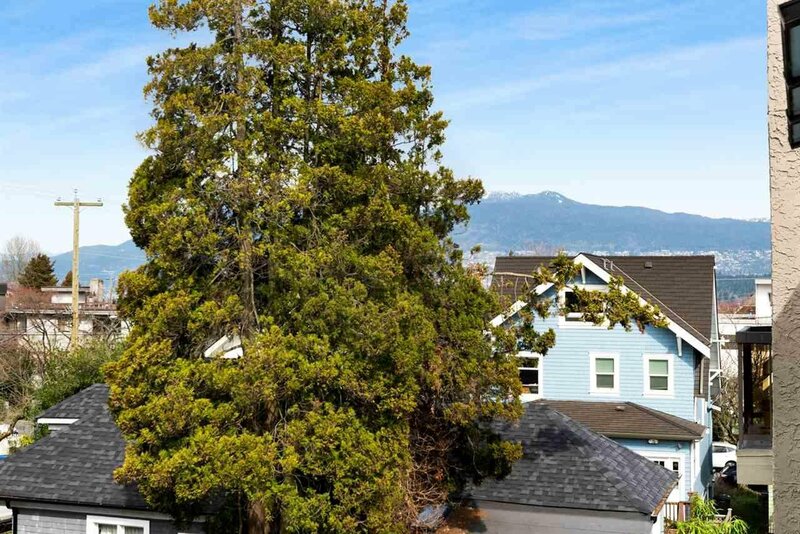 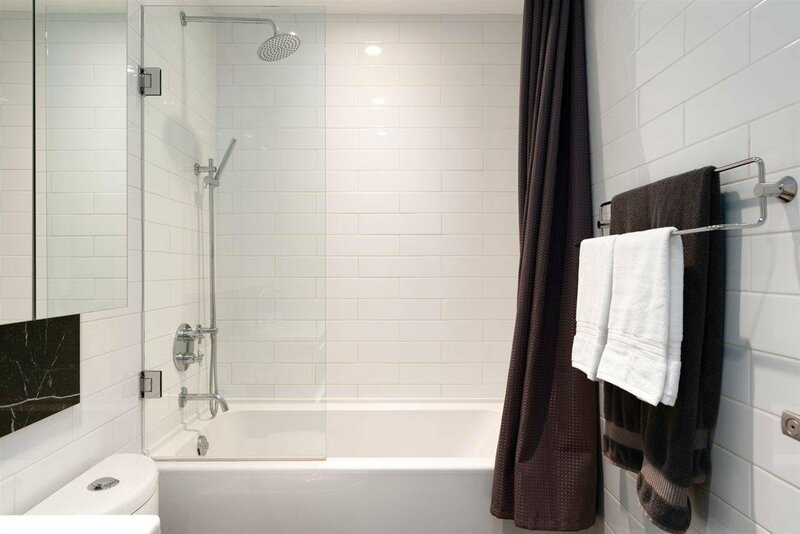 Easy access to UBC, downtown Vancouver and YVR.